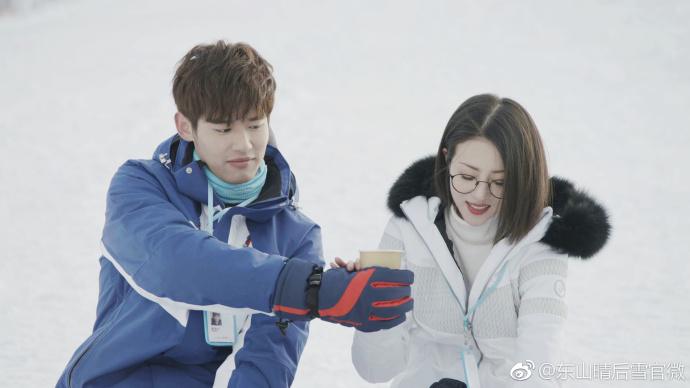 A story between a bright and sunny public relations officer who meets a ski instructor and the complications that arise in relation to finding long-lost family and revenge. 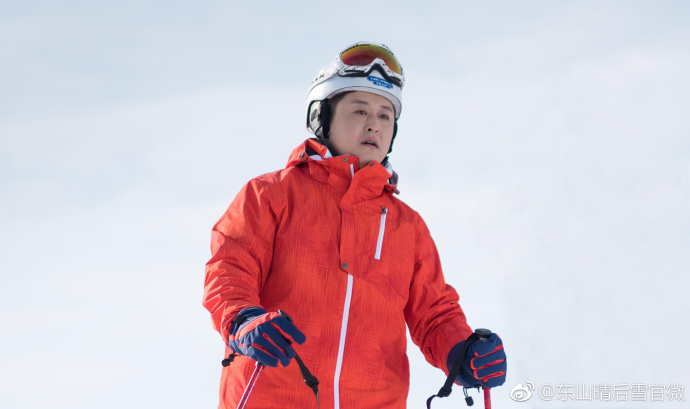 Han Dong Shan (Li Dong Qin) is a new instructor at the resort. 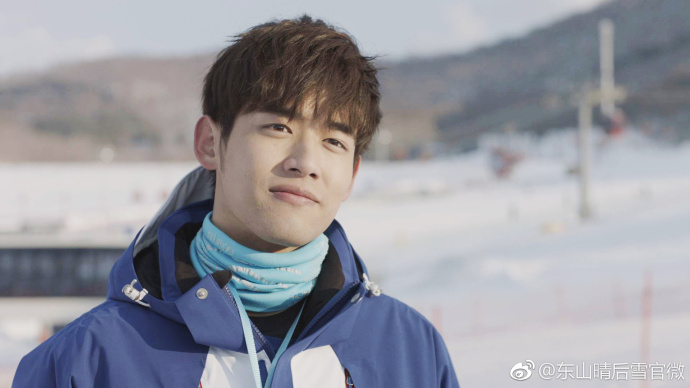 He is cold and hard to get close to as he never makes any mention of his past. 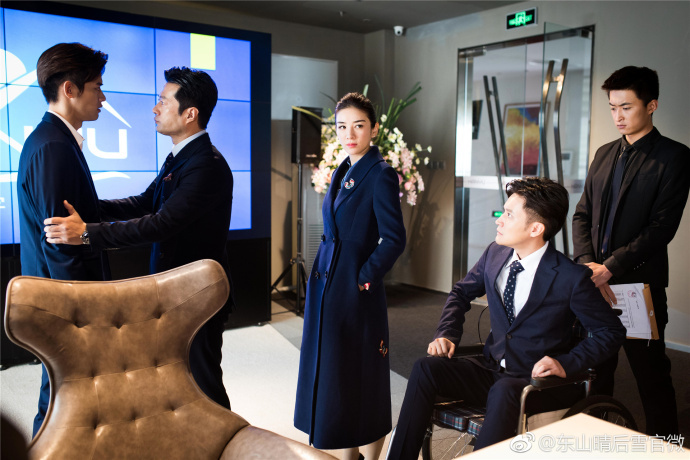 Yet he finds himself opening up to Zhao Xiao Qing (Li Rui Xi), a public relationship officer catering to VIP clients who also works at the resort. 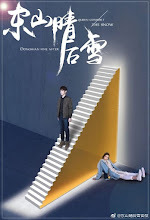 Dong Shan discovers that she has a psychological problem that she refuses to admit. 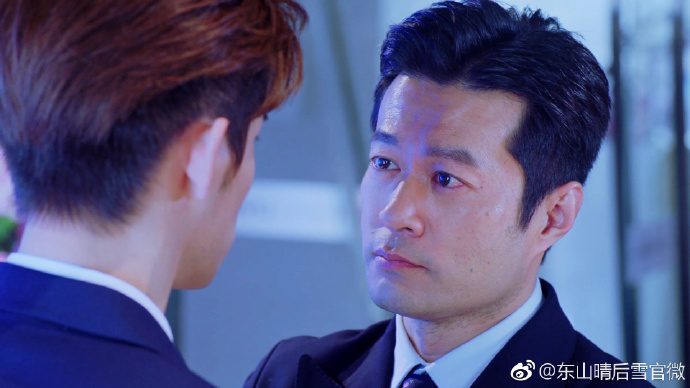 Xiao Qing also has another suitor, a tall, rich and handsome doctor who is the nephew of a large conglomerate. 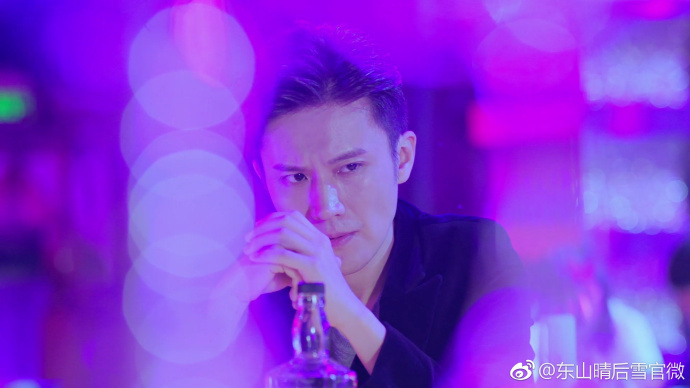 It is produced by Chun Qiu Feng Yun, Yida and Perfect World Pictures. 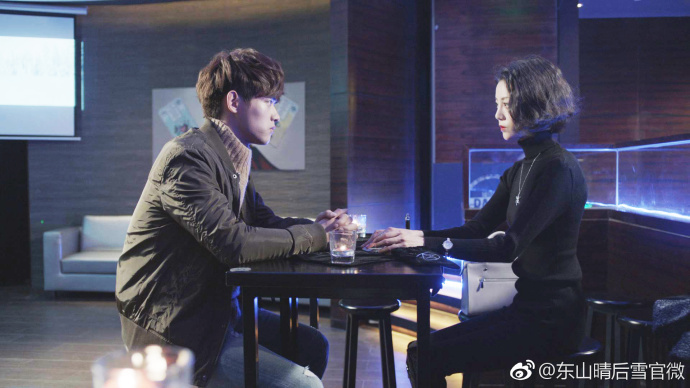 Filming took place in Jilin and Qingdao. 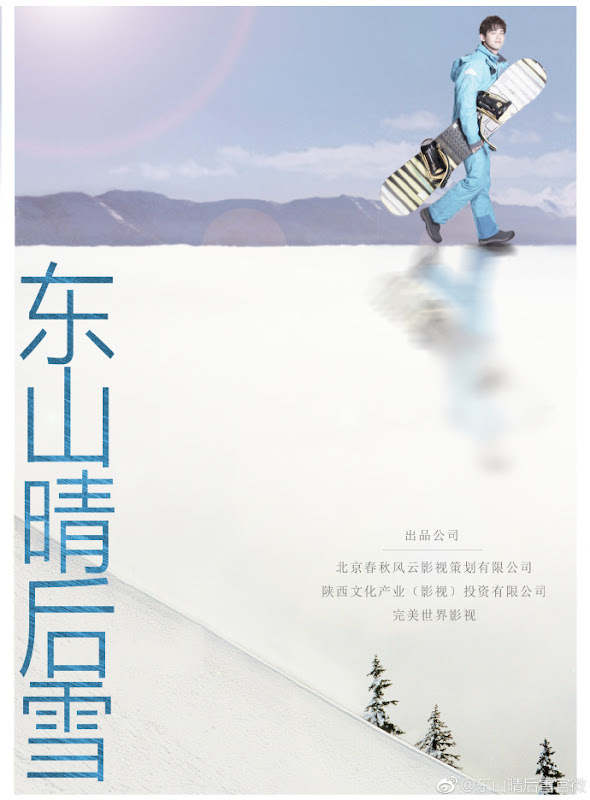 It is the first Chinese drama that revolves around skiing. 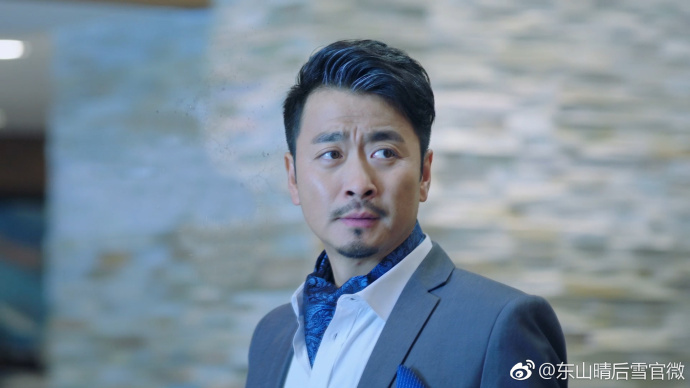 In addition to this drama, Li Xi Rui headlines two other dramas that also premiered in January 2018. Let us know why you like Dongshan Fine After Queen Consort the Snow in the comments section. Please also share these fun facts using the social media buttons below.